Lionel Suchet is a graduate of the Ecole Polytechnique engineering school and an Ingénieur Général de l’Armement (IGA, armaments engineer). He gained his first experience of the space sector in human spaceflight, devoting the first 15 years of his career at CNES to this domain. From 1989 to 1992, he was responsible for Safety and Human Factors for Michel Tognini’s Antares spaceflight mission on the Mir space station. He was subsequently project leader for the next three missions to Mir: Altair (1992 to 1996), Cassiopée, which flew France’s first female astronaut (1993 to 1996), and Perseus, a long-duration flight lasting 188 days (1997 to 1999). He went on to head the International Space Station Utilization division, where he oversaw the Andromède (2001) and STS-III (2002) missions to the ISS. At the same time, he set up the CADMOS centre for the development of microgravity applications and space operations, today the centre in charge of human spaceflight physiology for all of Europe. CADMOS also coordinates all of CNES’s microgravity activities. In 2004, Lionel Suchet branched out into the field of Universe science, becoming head of the department tasked with developing CNES’s astronomy, planetology and life and material sciences projects. In 2008, he was appointed head of the sub-directorate in charge of developing orbital systems projects for Universe sciences, altimetry and space oceanography, telecommunications, navigation, Earth observation and defence. In total, this sub-directorate was responsible for 50 projects, all of them with international partners. From 2011 to 2015, he was Deputy Director of the Toulouse Space Centre, coordinating all of the centre’s cross-cutting activities, i.e., R&T, technology roadmaps, technology and industry policy, preliminary project planning and regional relations. From 1 January 2016, Lionel Suchet was appointed Director of Innovation, Applications and Science. This new directorate (DIA) is tasked with supporting the interests, requirements and challenges of all potential users of space data and missions, and planning and proposing CNES’s future orbital systems with a view to nurturing creativity and driving innovation. From 28 August 2017, Lionel Suchet was appointed Chief Operating Officer. Friday 12 April, CNES Chief Operating Officer Lionel Suchet was made a Knight of the Legion of Honour. CNES President Jean-Yves Le Gall presented him with his insignia at a ceremony at the Toulouse Space Centre. President and thereby Director General of CNES, Jean-Yves Le Gall has appointed Lionel Suchet as CNES Chief Operating Officer. 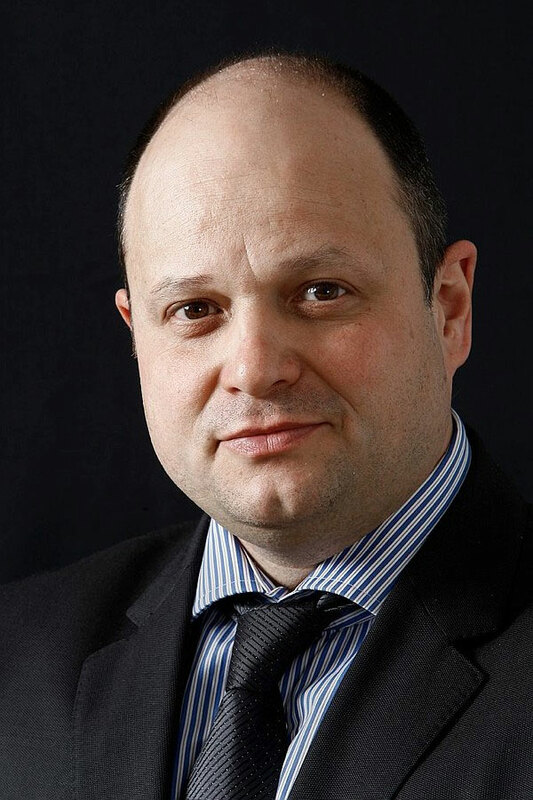 The appointment follows that of Joël Barre as Head of DGA, the French defence procurement agency, and is effective immediately.